Without a mould, you cannot vacuum form any material. 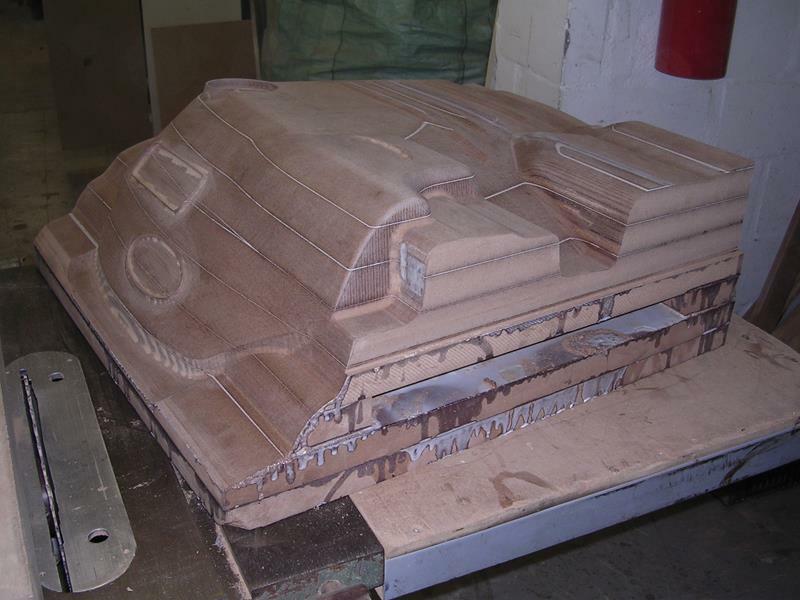 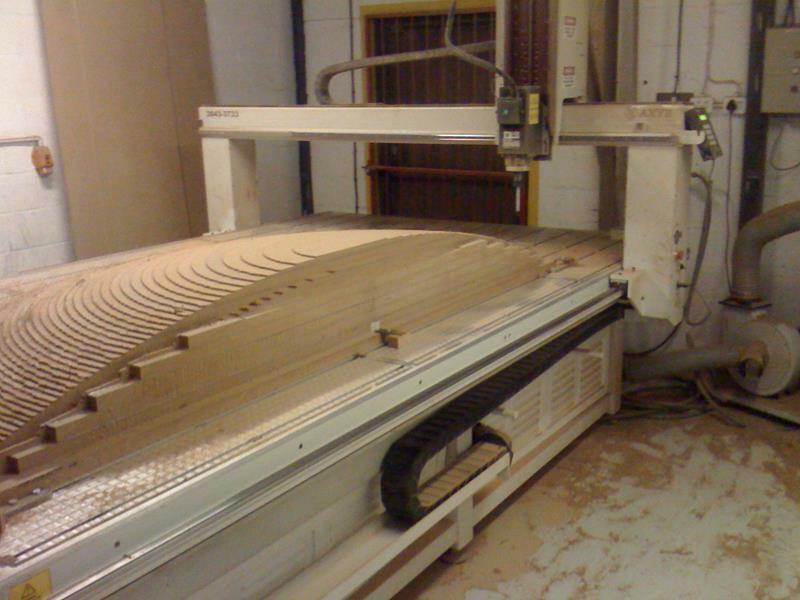 Polytech has many specialised machines and 15 years of experience in making the perfect mould for your requirements. 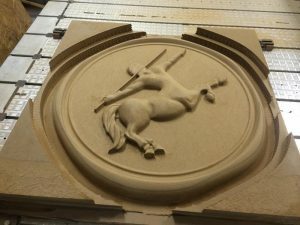 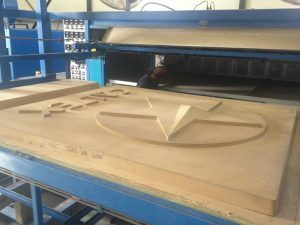 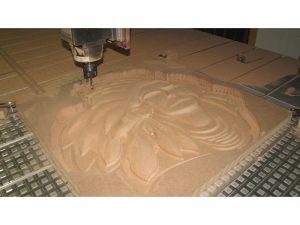 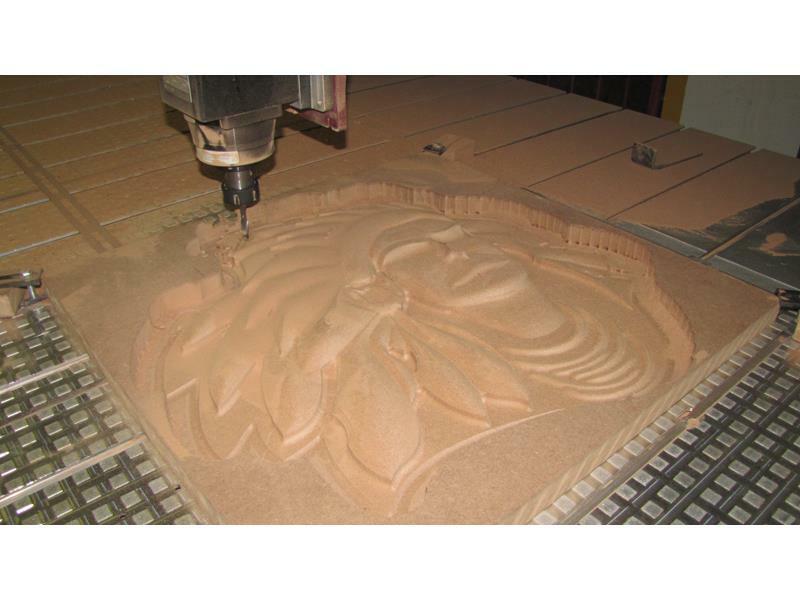 Browsing through some of Polytech’s projects, one can appreciate how technical a job the mould manufacturing process can be – from the design of the mould, the choice of material that it is constructed from to the actual manufacture of the mould. 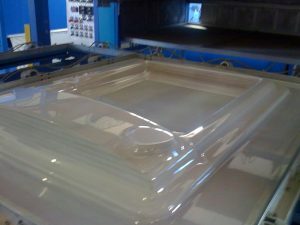 It is all part of the service that Polytech offers, and the moulds remain the property of the customer.